Check out everything the Emerald City has to offer with our city tours. Charter one of our beautiful luxury buses and ride around in style while visiting all of the hot spots around the city. Planning a trip to Steven's Pass or Whistler, Canada? SP+ has the perfect vehicle to transport you and your group up to the mountains for a fun-filled weekend of skiing and relaxation. Let SP+ guide you and your group around Woodinville's wine country for a fabulous day of winery tours. We'll work with you on planning the tour schedule and coordinating with wineries. Rental buses available in Seattle & Pacific Northwest region for field trips, sporting events, and more! Coaches and charter services for business, executive, and corporate events. Luxury vehicles, professional drivers. Ski Resort transportation solutions for your private, corporate or group outings to Steven’s Pass or Whistler, Canada. We offer flexible and affordable transportation services for golf trips, sporting events, winery tours, and more! SP+ Transportation, Northwest offers convenient and inexpensive transportation to local ski resorts in the Pacific Northwest region. In addition to luxury buses, we can also supply you with everything you need for a great day on the slopes. We are currently accepting reservations for the 2015 – 2016 season! 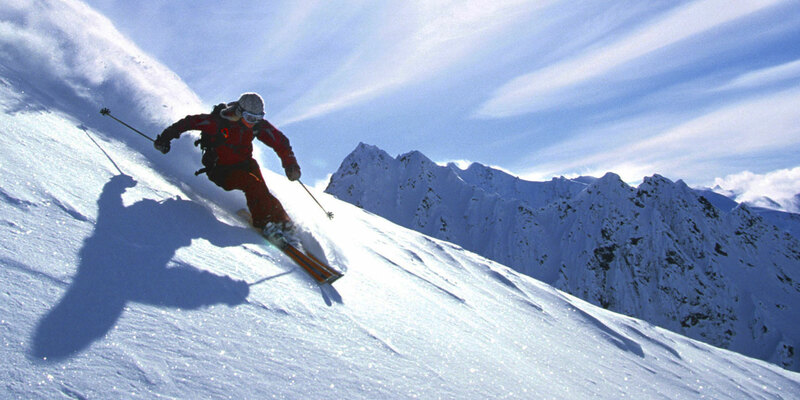 Shuttle bus service is available on weekdays and weekends to popular Pacific Northwest ski resorts. Clients can rendezvous at a convenient location or at any SP+ parking location. We offer transportation to the resort in luxury mini coaches, large premium coaches and limousine buses. Many of our vehicles are equipped with storage and ski racks, and feature an optional cargo trailer. Vehicles are available for 24 hour rental. Please provide complete luggage information at time of booking to ensure sufficient space. Flight details are preferred to confirm your reservation. Please have your flight information available at time of booking. The trip from Sea-Tac airport to Vancouver, BC is approximately 4 hours (depending on traffic, weather, and the wait at the border). It is a beautiful scenic drive. A brief layover in Vancouver can be scheduled for an additional fee. This is a great opportunity to stretch your legs, grab some coffee or do a little shopping. The trip to Whistler Ski Resort from Downtown Vancouver is approximately 2.5 to 3 hours depending on weather, traffic and road construction. A few stops will be made at view points and rest stops along the way for you to capture these sites with your camera. The trip route will be 225 miles and includes 6 hours of service. Would you like more information on Transportation Charter Services in the Northwest?